Stuart Child Custody Lawyer | Florida | Leanne L. Ohle, P.A. When negotiating a time-sharing arrangement, you can’t afford to waste your time or money on an inexperienced attorney. The sooner you can come to an agreement with your spouse, the sooner you can move on with your life and put the divorce proceedings behind you. At Ohle & Ohle, P.A., we fight hard to come to an agreement that not only serves our clients but is also in the best interests of the children. In Florida, parents who seek a divorce – as well as separating parents who never married – are required to enter into a parenting plan in which the details of custody and visitation are clearly outlined in writing. The plan typically covers each parent’s responsibility for certain daily parenting tasks, health care and school-related decisions. It also designates the child’s primary address for school registration and lays out the times and dates that the children will spend with each parent. This document must be approved by the court but can be modified at a later date with the assistance of skilled Port St. Lucie child custody lawyers. Moral fitness of parents: Judges consider how the parents’ behavior might affect the moral and ethical development of the child. For example, a lifestyle that involves drug abuse, illegal activities or verbal abuse is not in the best interests of the child, and judges can place strict limitations on visitation when parents engage in such behaviors. Co-parenting skills: The way the parents interact and communicate with one another is an important consideration in custody disputes. The court will look at how each parent honors the time-sharing schedule, keeps the other parent apprised of what is going on in the child’s life and avoids making disparaging remarks about the other parent. Any behaviors that negatively affect the child’s emotional and physical well-being can reduce custody or visitation for that parent. Needs of the children: Both parents are expected to place the child’s health, safety and emotional needs above all else. In custody disputes, the court will examine the extent to which each parent has demonstrated the willingness and ability to meet these needs. A failure to provide nurturing care, stable routines and minimal disruptions in the child?s life can count against a parent when custody and visitation are determined. In the state of Florida, joint legal custody generally is awarded unless the judge deems that this arrangement could prove detrimental to the children. With joint custody, the child may spend equal amounts of time with each parent or live primarily with one and have visitation with the other. Parenting plans are designed to cover all of a child’s needs and can become quite complicated. 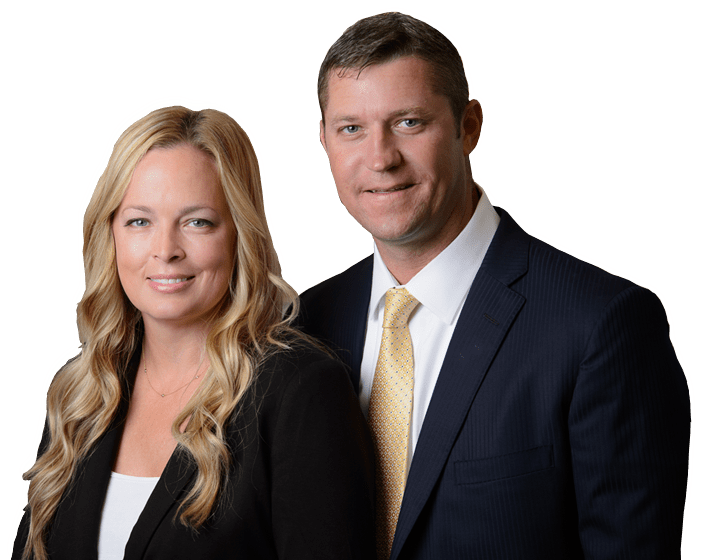 You need experienced Palm City child custody lawyers who will put in the necessary time and meticulous care to uphold your rights and meet your children’s needs. For a caring Palm City child custody lawyer, contact Leanne L. Ohle today for a free initial consultation.